Jewel has become one of the leading varieties in California due to its site adaptability, exceptional growth, record yields and large quality fruit. Ripens early to mid-season, a few days after Star and lasts for about four weeks. 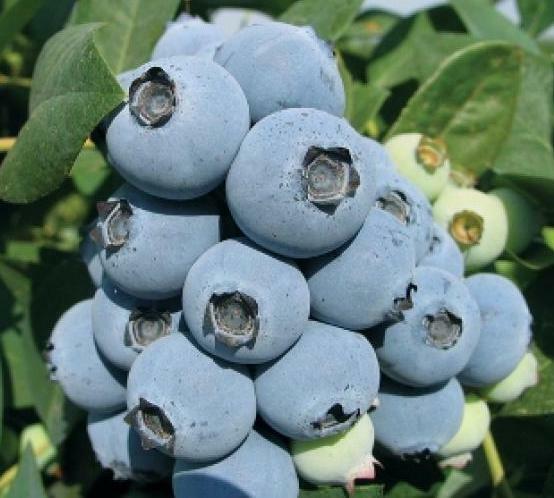 For more abundant fruit, plant near other mid- season blueberries for best pollination. Mature height is 5-6 feet with a spread of 4-5 feet. 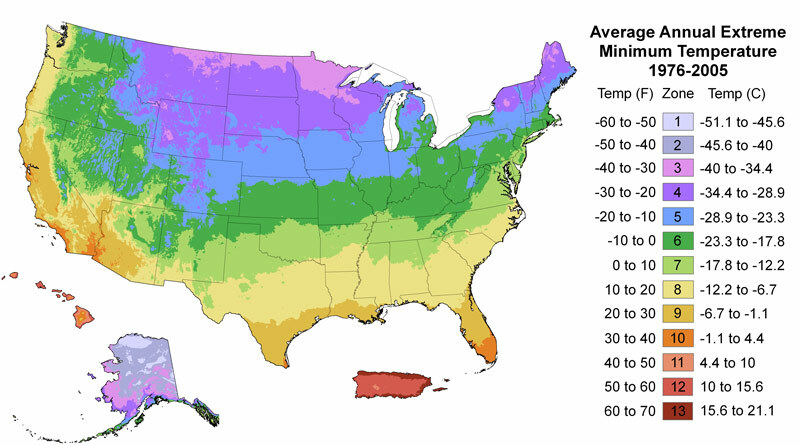 Requires 200 hours chilling below 45o F.
Cold hardy to U.S.D.A. Zone 6. Full nice in mild summer climate.